Many upscale homes in the area are shingled in Shake. 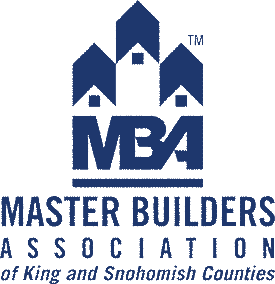 Towns like Sammamish, Mill Creek, Remond, and Clyde Hill are replete with wood shake homes, and for good reason. Red cedar shake blends into the Norhtwest Experience. Many homes in these neighborhoods are designer homes specifically created to blend into their environment. Often this means red cedar shake. Unfortunately, in the mid to late 90"s many tract homes were built with inferior wood shakes and have put a tarnish on even quality wood shakes. They have been portrayed as expensive and difficult to maintain. 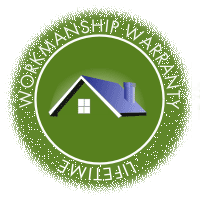 In reality a quality cedar shake roof can last 30, 40 or even 50 years. 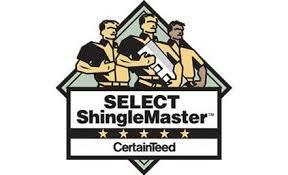 Moreover, the cost per square foot compared to moving from shake to composition roofing is not significantly higher. And the cost of ownership can easily be lower. Shake roofs do require regular maintenance. Red cedar is suseptible to fungal decay if it is exposed to constant moisture. A roof that is kept relatively free of debris that traps moisture, is a roof that can last for many, many years. On the other hand, a composition roof that is left with standing debris looks unattractive, can stain the roof, and creates an environment ripe for moss growth. In the Northwest, if you live under trees you are likely going to need regular clean up no matter what kind of roof you have. 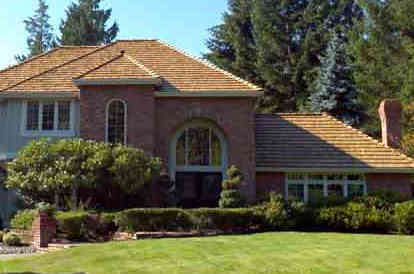 If you want an extraordinarily attractive roof that fits into the Northwest, Cedar Shake may be your solution. For more information about cedar shake take a look at our resource pages.